Nautical by Nature: SailorBags Giveaway Winner! And the winner is...Courtney C.! 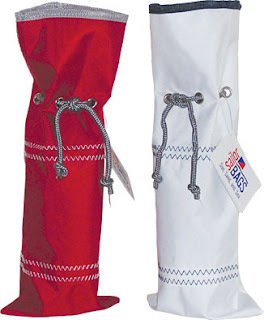 How cute are these Sailcloth Christmas stockings? Perfect for a nautical Christmas! I want to get one monogrammed. How cute would that be? Thanks so much again Kate for running the giveaway! Can't wait until my new SailorBag arrives! I really like the duffel!